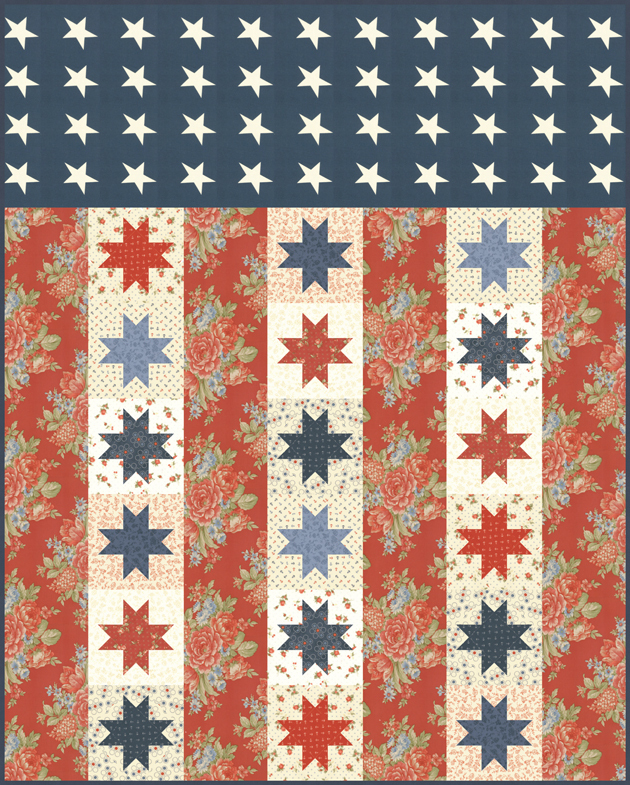 Moda fabrics is proud to be participating in a Quilts of Valor program co-ordinated by Marianne Fons. Moda’s very own Polly Minick and Laurie Simpson have created a line of fabrics and kits benefiting this program available in stores April 2011. Invite someone you know that may not quilt to get involved. Then we can truly say….the hands of a grateful nation comfort our soldiers! Make a quilt block (blocks) to support moda and Semper Fi’s efforts.